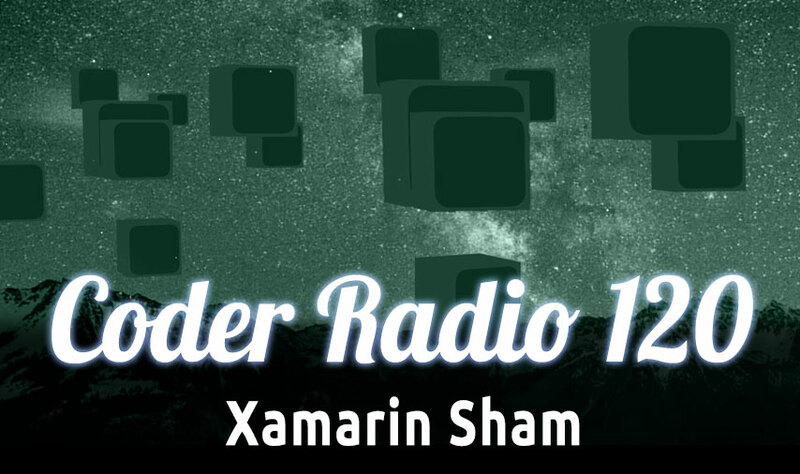 Developers all over the web are chiming in on the short comings (or lack there of) of Xamarin’s tools. Have developers been sold a hope and a lie? Plus why Android continues to come in second for developers, your feedback & more! Dev Hoopla: Massive Issues with Xamarin? I’ve been using Xamarin for the past half a year almost fulltime, developing an application for both iOS and Android. Everything in this letter is based on my personal experience with the technology. I’d really like to know what the priority list is at Xamarin, because it seems that Cool Thing To Demo is way up high, and Working software is hiding down in the corner where nobody sees it. I just hope that someone at Xamarin is actually reading the error reports that Xamarin Studio generates. Does anyone there actually use Xamarin Studio, or is it just something you guys sell and never try yourself? Throwing exceptions on Undo/Save is something no editor should ever do, period. Please stop adding new features and go fix some bugs. There are hundreds of them just in the UI of the editor. TL;DR: I love C# more than any other language, but Xamarin is HORRIBLE. I wish it and mono were never invented. It’s a disgrace, completely broken and buggy and just the most broken thing in the entire universe, but I still use it. Why? Because I can write for 2 platforms as if it was one. haha, not really … but because I work on small apps, I don’t have to write all the business crap twice. That is good about Xamarin, that is the only thing. They can actually compile plain C# … hooray. If only the rest of the crap expensive broken Xamarin crap library actually worked as advertised. If you don’t believe me, go to https://bugzilla.xamarin.com/ and look at the bugs, or look at mono release notes. Just look at the list of shiny features of Mono (http://www.mono-project.com/docs/). Well half of that crap is either broken, or was never implemented, or just doesn’t work as documented. Everything is just a lie that should make it look good. Xamarin does thousand things, they release new iOS SDK the same day Apple releases it … wow … if only they waited a year and then released a working version instead. They make thousand cool features, but they’re all broken. Apple has today announced that it sold 10 million iPhone 6 and 6 Plus units in the first three days of sales. This includes the 4 million units sold in the first 24 hours of preorder sales. For comparison, Apple reported 9 million iPhone 5s and 5c sales in the first three days. This means the iPhone 6 and 6 Plus set a new record by over a million units. Apple is unlikely to give any more color regarding iPhone sales performance until its quarterly earnings call in October. Sprint’s newly appointed CEO Marcelo Claure shared on Twitter over the weekend that the iPhone 6 and iPhone 6 Plus debut marked the most successful iPhone launch in Sprint’s history. 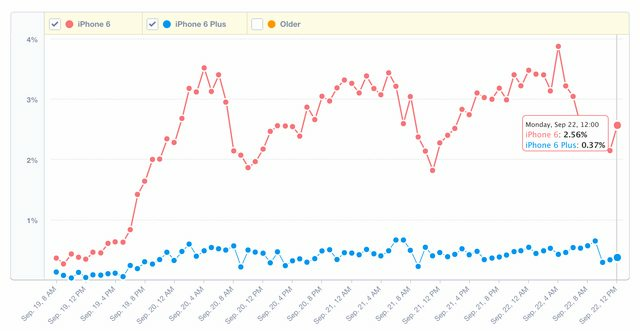 While iOS 8 adoption was lagging behind last year’s release at just 15% before the official launch of the new iPhones on Friday, it’s now hovering at approximately 30% after record first weekend sales for the new iPhones. That stat, which comes from research and analytics firms Fiksu, Mixpanel, Appsee, & Chitika is below the almost 50% of users iOS 7 had this many days into launch last year.